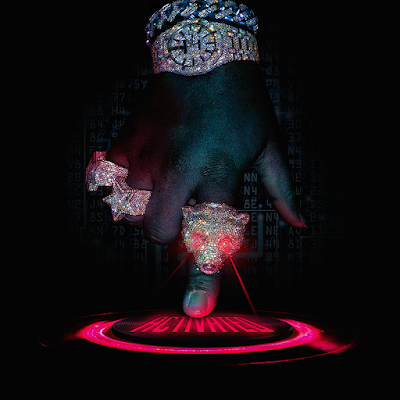 Detroit's fastest rising rap star Tee Grizzley has just announced his eagerly awaited album titled Activated is set for release on May 11th via 300 Entertainment. The news comes with a luxurious new video for the standout Chop Squad DJ-produced single "Don't Even Trip" feat. Moneybagg Yo from the project. This morning Tee was interviewed by Zane Lowe on Beats 1 where the two discussed Tee's meteoric success, Activated and the album's features from the likes of Chris Brown, Lil Yachty, Jeezy, Lil Durk, YFN Lucci, Lil Pump, and Moneybagg Yo. 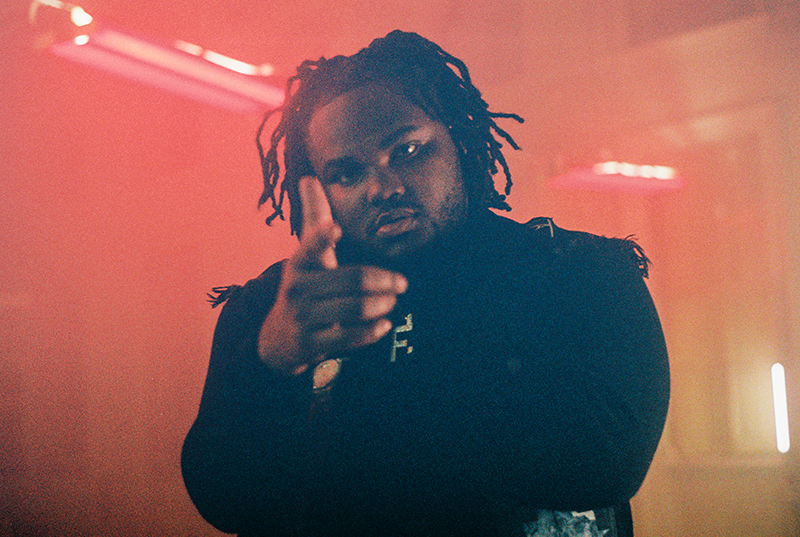 2017 saw Tee Grizzley explode onto the scene with his now RIAA Certified Platinum single and video "First Day Out" which he followed up with the critically acclaimed debut My Moment, of which Pitchfork said, "The first three minutes alone will convince you of the young Detroit native's exceptional talent". After spending 3 years behind bars and making a formidable impact almost immediately upon his release, in just one year's time Tee solidified his name amongst a new generation of hip hop's buzzing artists. Excellent collaborations with the likes of Meek Mill, Takeoff from Migos, and the Bloodas mixtape with Lil Durk further established his exemplary work ethic and versatility. Being the recipient of high praise from hip-hop royalty Jay Z and heard soundtracking a Lebron James workout in a viral video, Tee's unique, prolific output and influence has undeniably caught the ears of many in high places and permeated popular culture. XXL said "Tee Grizzley is making his mark to become one of the dominant rappers in the game." Now with Activated on the horizon and over 600 million streams under his belt, Tee Grizzley has fast become one of the most promising artists to come out of Detroit in years. See a quote from Tee on the forthcoming project below.